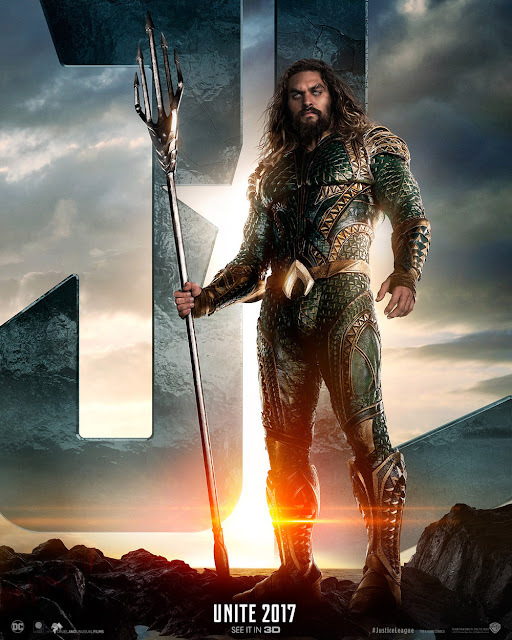 Half man, half Atlantean. 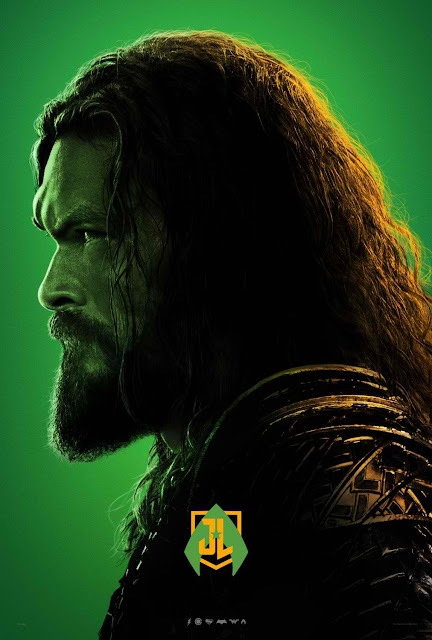 Find out more about the rightful King of Atlantis in the new Justice League featurette titled “Arthur Curry aka Aquaman” which has just been launched by Warner Bros. Check out the featurette below and watch Justice League in Philippine cinemas Nov. 16. Did you know you can get these AUTOMATICALLY AND TOTALLY FREE by using Like 4 Like?